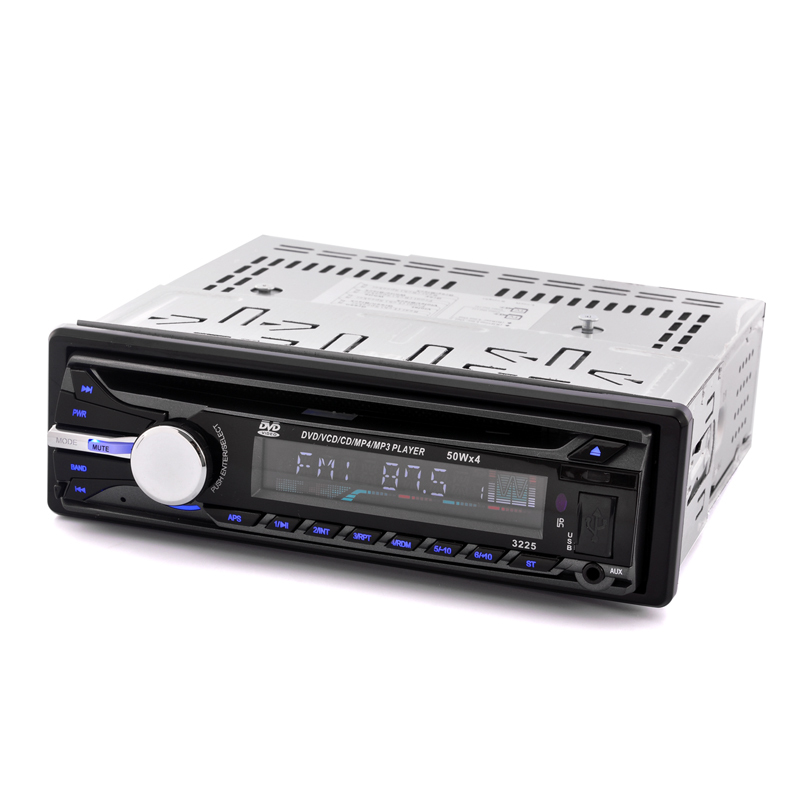 1 DIN Car DVD Player that has FM/AM radio, a detachable panel and a front USB port is a basic and nicely priced media player for any vehicle. 1 DIN car DVD player with a high resolution 7 inch flip out screen, a detachable front panel, and car GPS navigation for getting the best bang for your buck from a car multimedia system. 1/3 Inch CCD IR Dome CCTV Camera featuring 420TVL, 10 IR LEDs and also CDS Automatic Control is a smart requirement for anyone wanting to increase their security as a wholesale price. 10 inch digital photo frame that can also be used as a media player as well as to display your photos. This 10 Lumen Handheld Mini Projector with Built-in MP4 Player packs tons of features into a small size and it is a great way to share photos and videos with your friends and to give a presentation on business trips.